When it comes to providing pure water to your family, you don't want a 'one size fits all' solution. That is why the water treatment experts at Water Specialties Group, Inc. provide specialized cartridge filters, accessories, and more, assuring you the fresh water you deserve, with solutions tailored to your home. 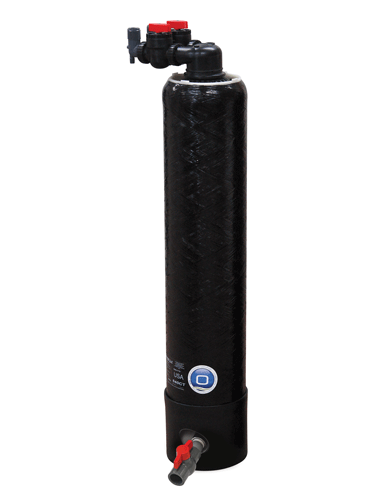 The ONE cartridge filter has the solution to handle the most difficult water contaminants. Enjoy the peace of mind that your family is drinking good water by reducing heavy metals, such as lead, throughout your whole home. Our carbon block option is certified to reduce contaminants like lead, 99.95% of Cysts, and harmful PFOA/PFOS chemicals from your water. Learn more by reviewing the product literature above or call us today!